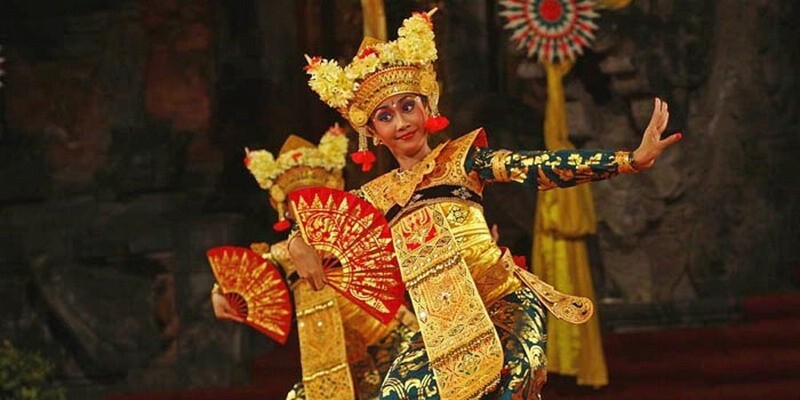 Bali Exotic Dance Tour is a Half day tour, Is one of our unique tour programs, We will invite you to see the beauty of Bali island in terms of the arts, especially dance. Our professional driver leads your tour and guides you to the right places to visit. Our comfortable car with fully air-conditioning is featuring this tour to keep your tour more enjoyable while our save driver is always fully care of your safety and ensure your tour is memorable one. 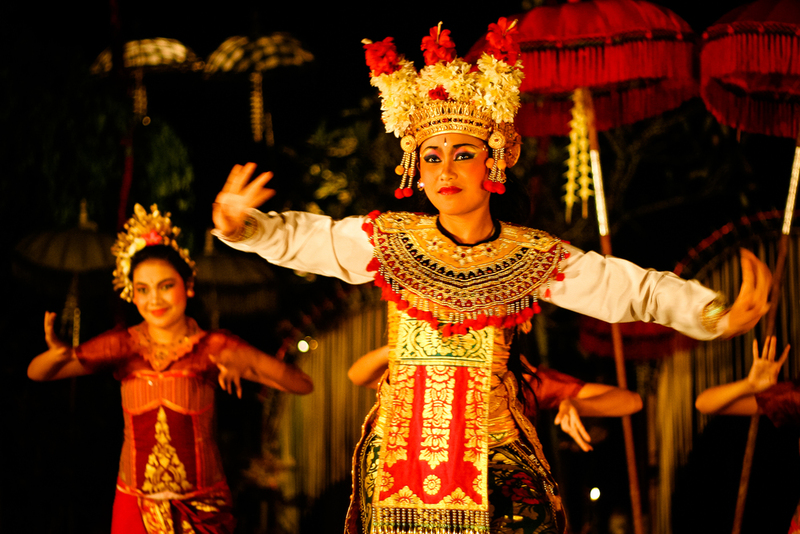 Bali Exotics Dance Tour is a tour to visit Traditional Balinese Dance Performance in Bali Island. 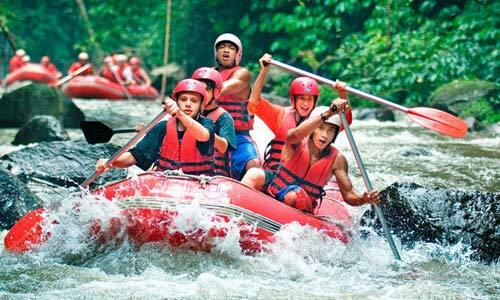 We will pick you Up In the afternoon Than Going to Ubud Area Spend an evening in Ubud, Bali’s artistic village. Take time to wonder around the galleries and craft shop and have dinner in many of the charming local restaurants before going to watch one of the cultural performances. For dance performances are not the same every day. There are on schedule. It is a classical dance performance, re-enacting part of Hindu poem epic, the Ramayana story. It is shadow puppet performance, portraying scenes from Hindu epic, ie Mahabaratha story or other Indian epics. Legong is a group dance classic Balinese who have very complex motion tied with percussion accompaniment structures said to be the influence of gambuh. According to popular legend, Prince Karna (a Balinese prince who ruled during the 19th century) dreamed that he saw young nymphs in heaven performing a refined and graceful dance. When the prince awoke, he fulfilled his vision by teaching the dance and the music of his meditative dream to his village. Ramayana dance performance or more popularly called the Ramayana Ballet is the performing arts are beautiful and amazing. This performance is able to unite various Balinese art such as dance, drama and music performances in the stage to present the Ramayana story. Ramayana story presented in this performance is similar to that engraved on Prambanan temple walls. Ramayana story carved in the Hindu temple is similar to the story in oral tradition in India. Long storyline was summarized in four Courant story: the kidnapping of Sita, Anoman mission to Lanka, Ravana's death, and the meeting of Rama and Sita back. The wayang or shadow puppet is the most prominent theatrical expressions in Bali. 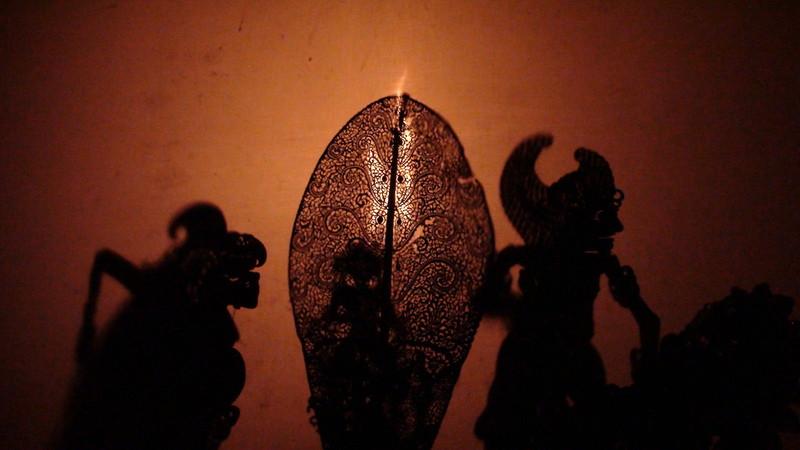 In a wayang kulit performance, flat cut-out figures are silhouetted against a translucent, white screen, with a coconut-husk lamp as its source of light. It is mostly expressions or enactments of religious mythology blended into one with historical facts that will keep a Balinese entertained all night long. These wayang figures are manipulated with rods by the puppeteer or dalang, who tells the story accompanied by a gamelan orchestra and occasional chanting or singing of a singer.